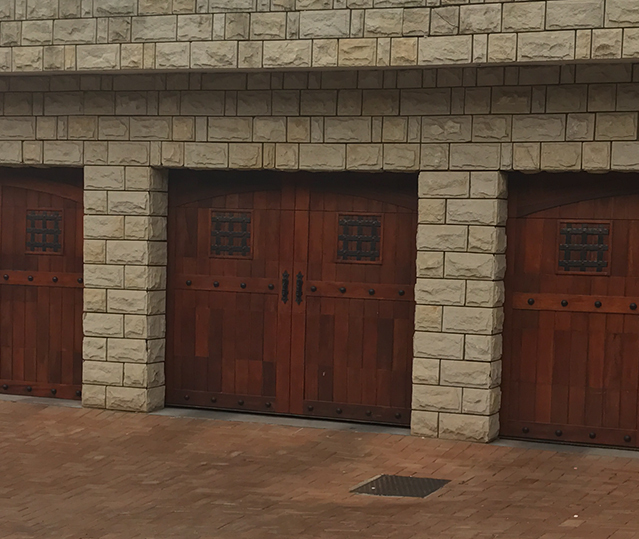 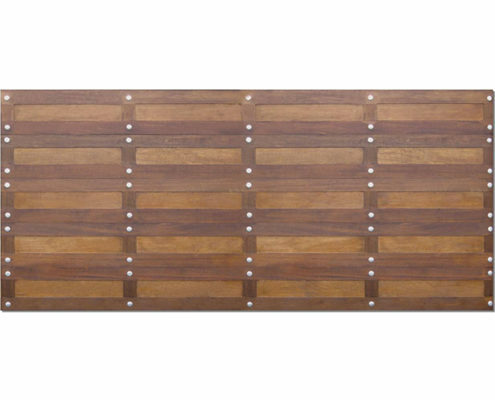 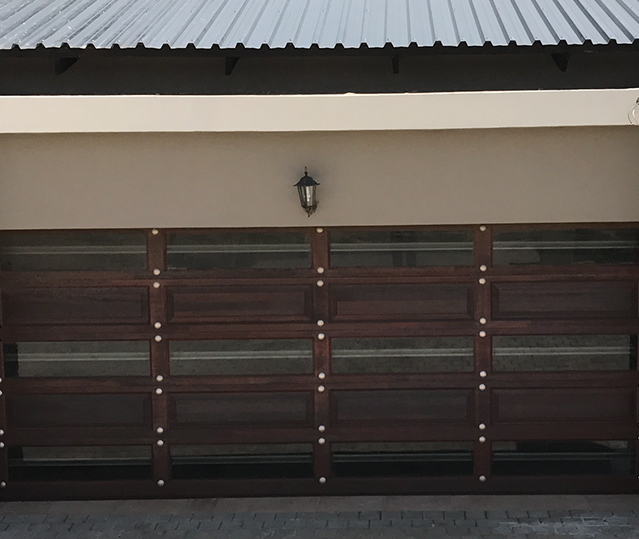 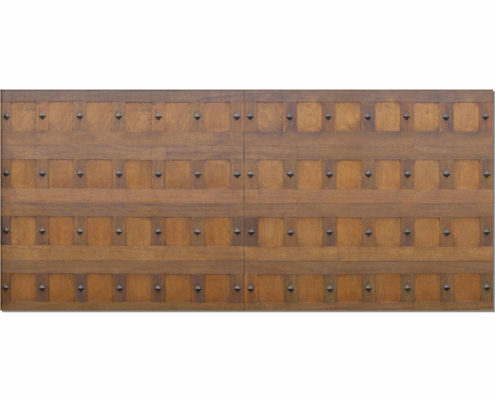 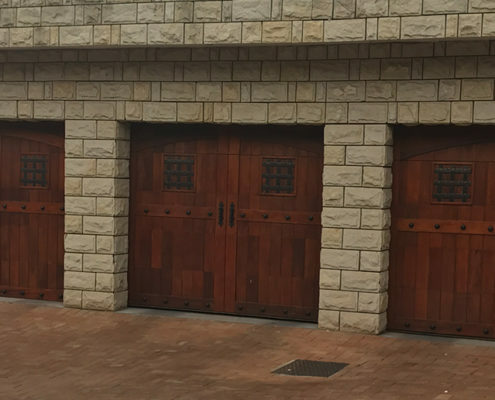 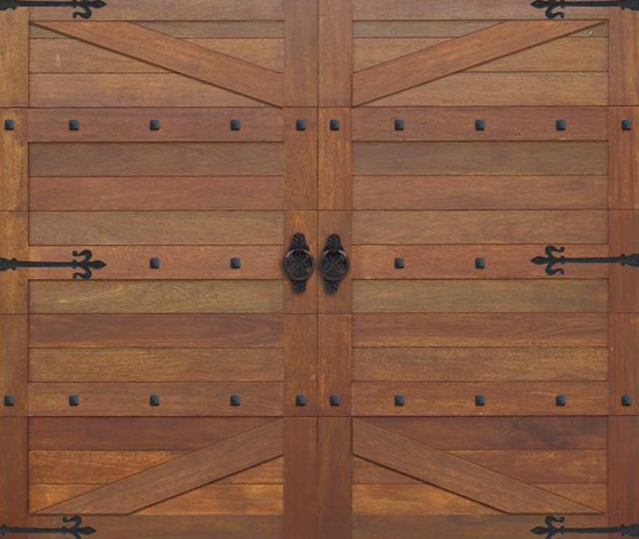 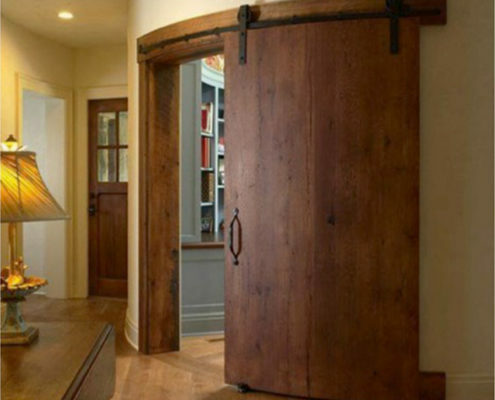 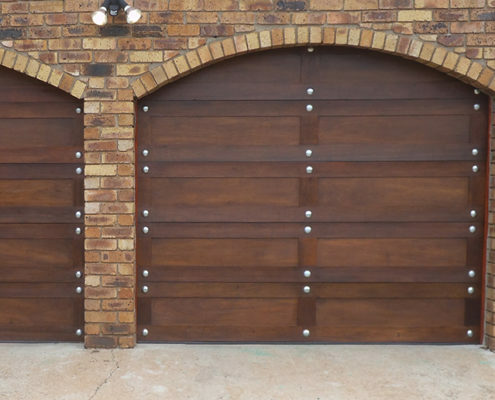 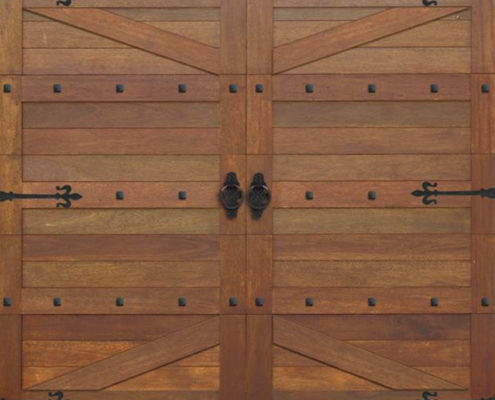 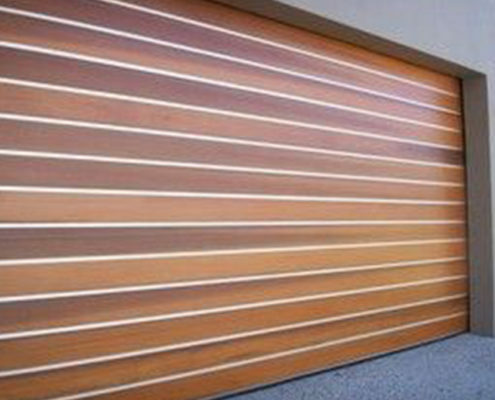 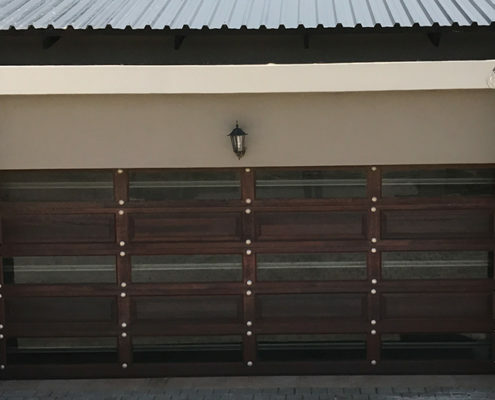 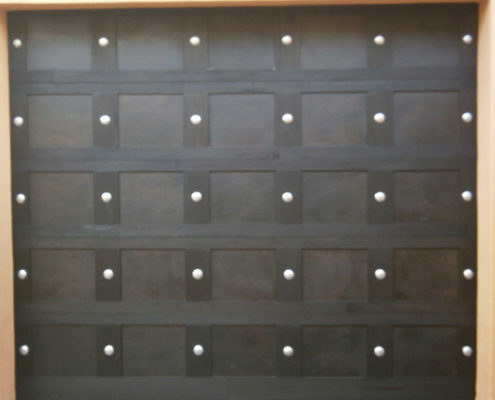 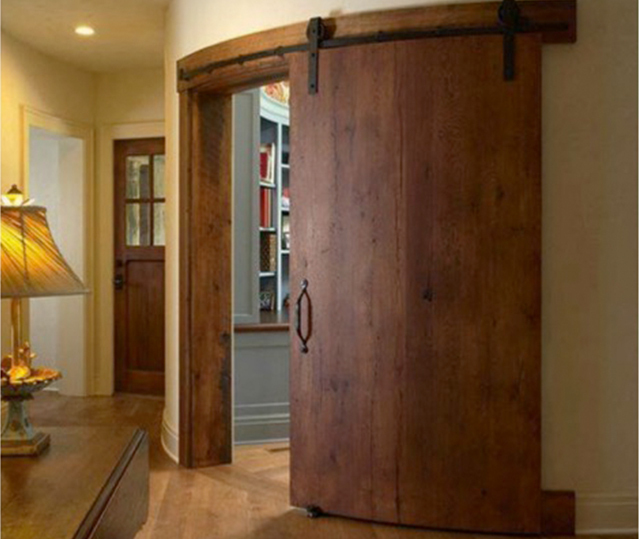 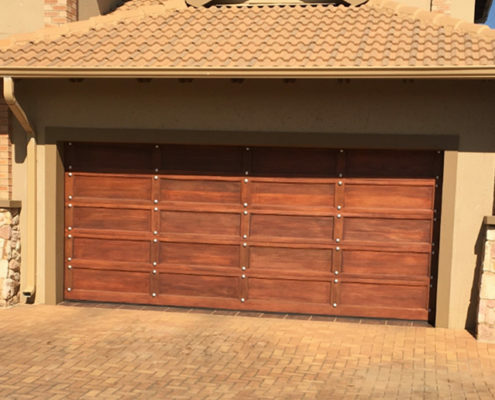 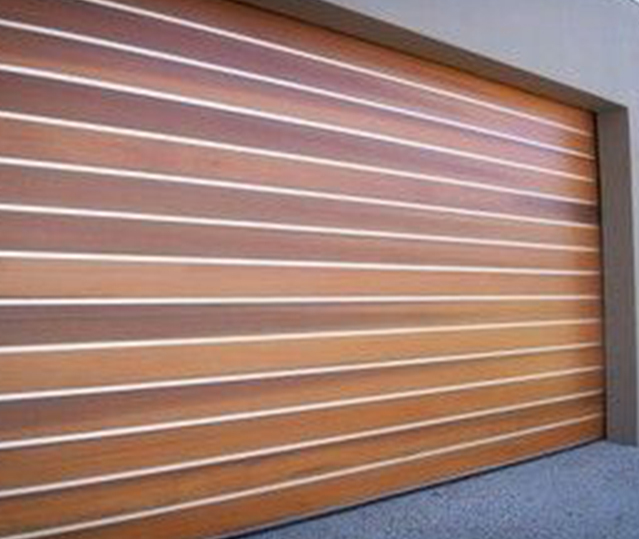 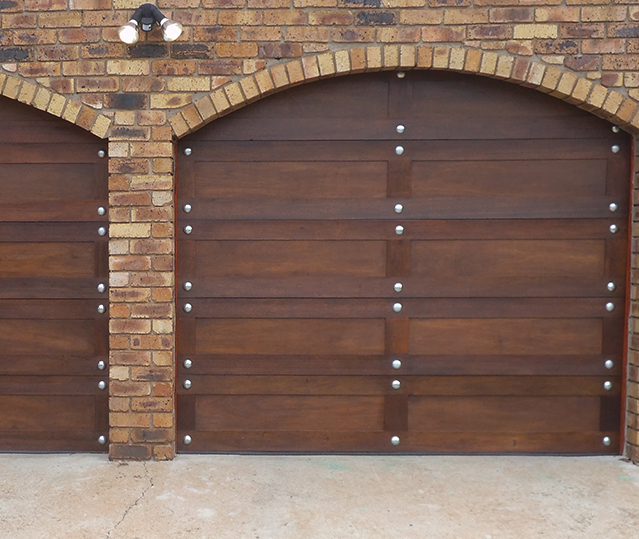 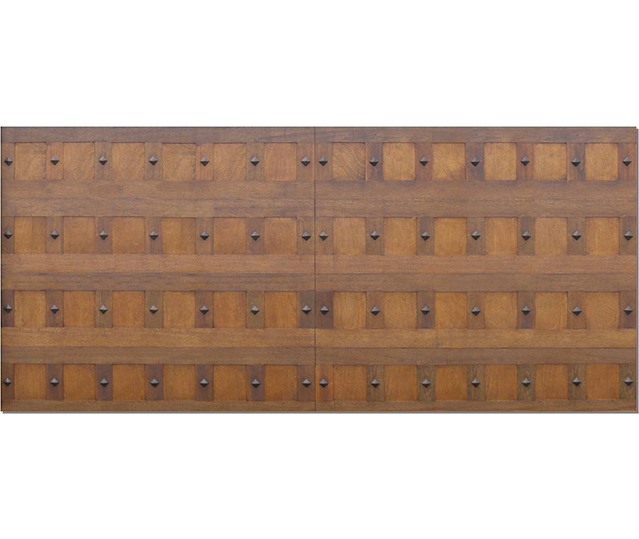 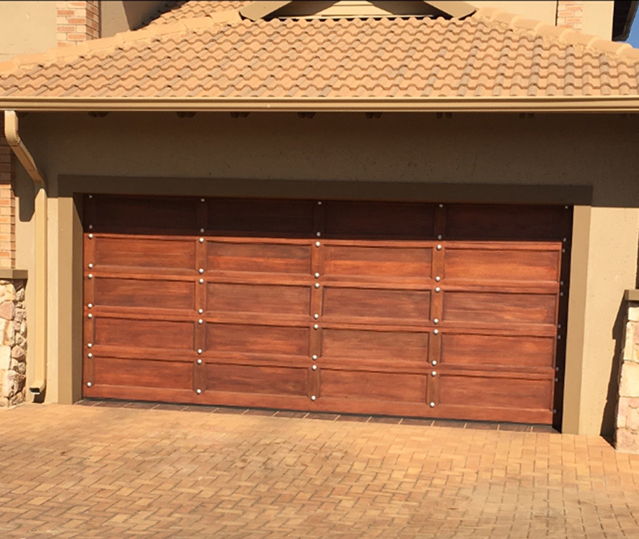 Coro-Wood Customised doors offers you the choice of a uniquely designed door to suit your taste or you may choose from our range of American Style, Barn, Stable, Studded, Gothic or Rustic including sliding or swing doors. 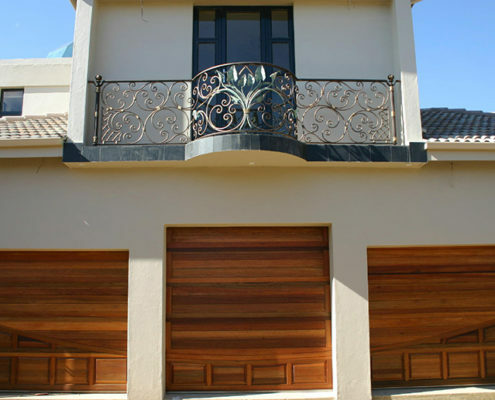 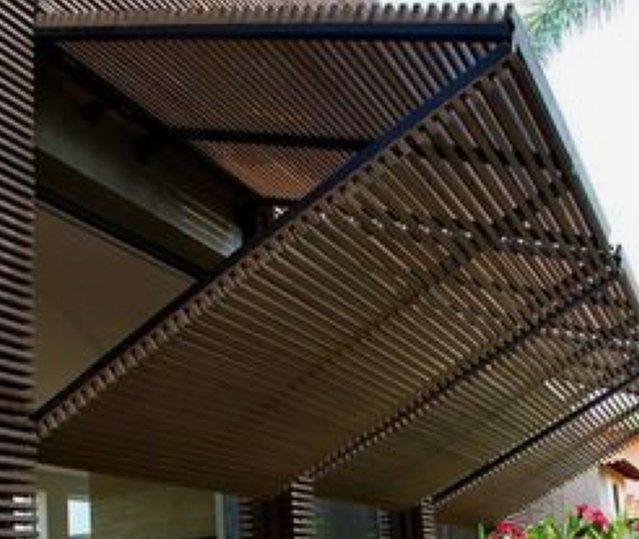 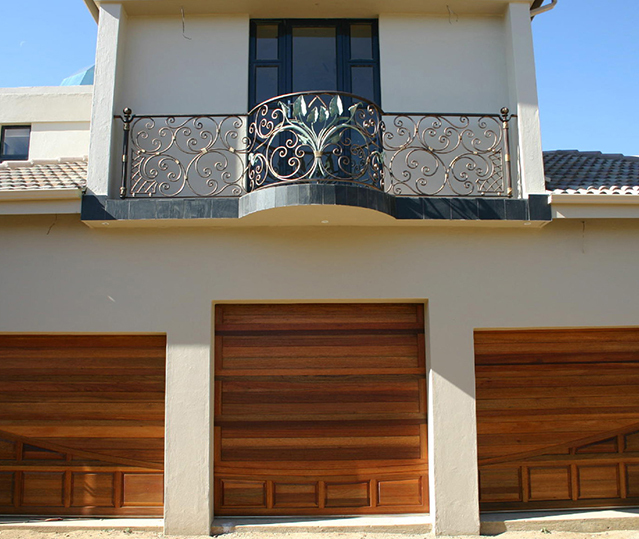 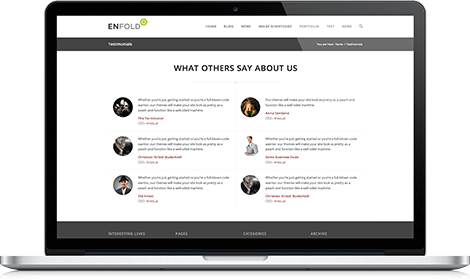 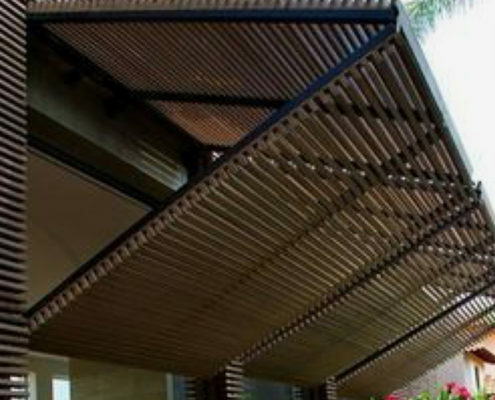 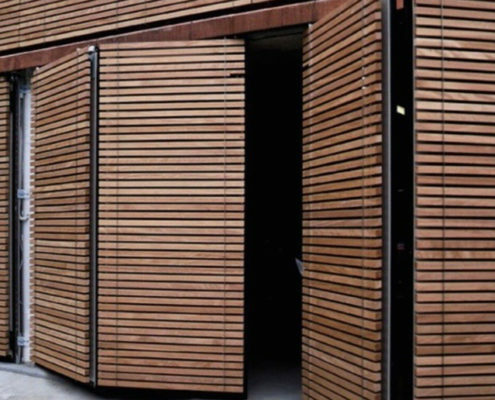 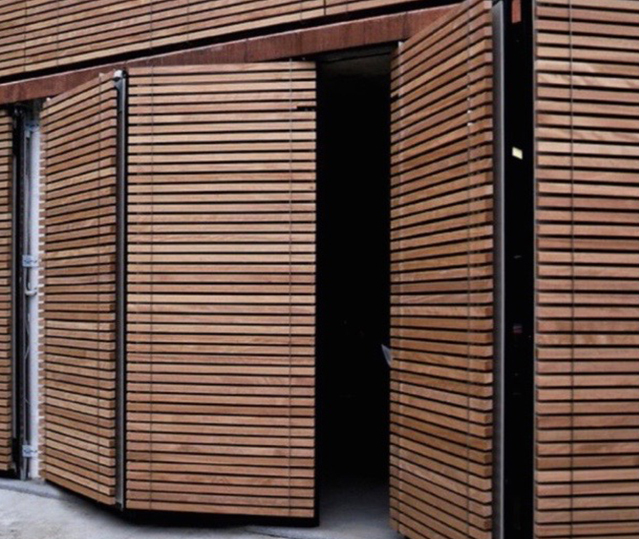 Doors are fully machined and fitted with a robust framework for durability and strength. 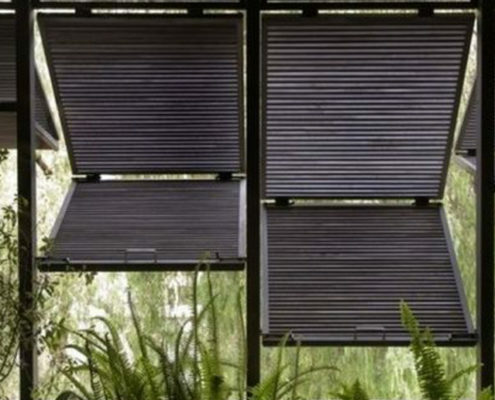 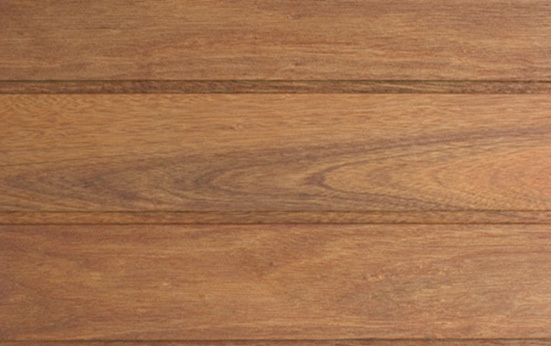 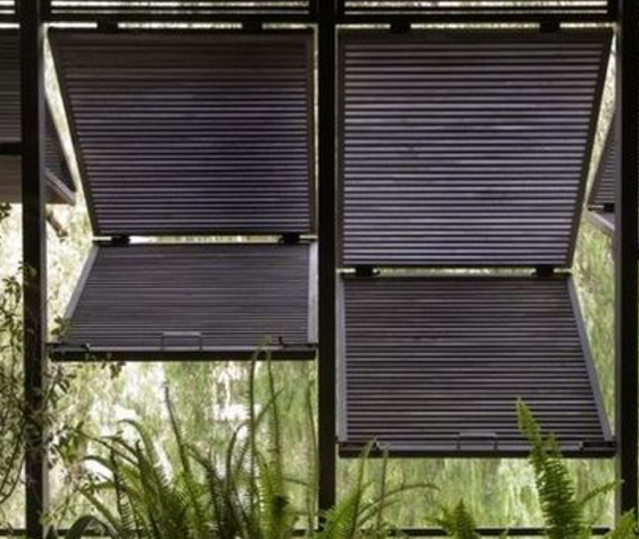 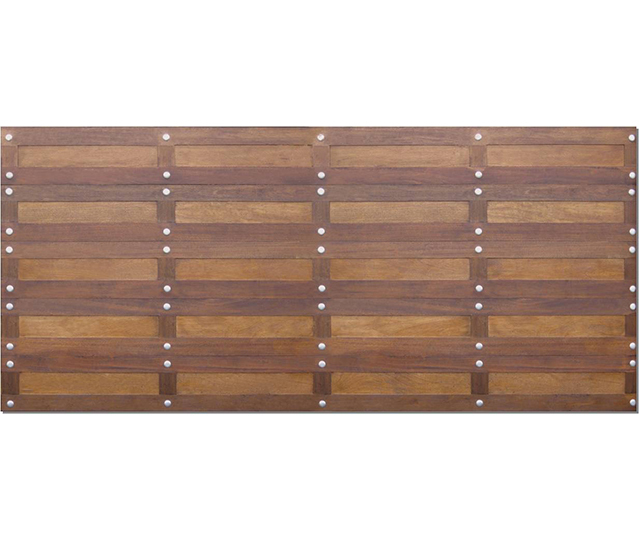 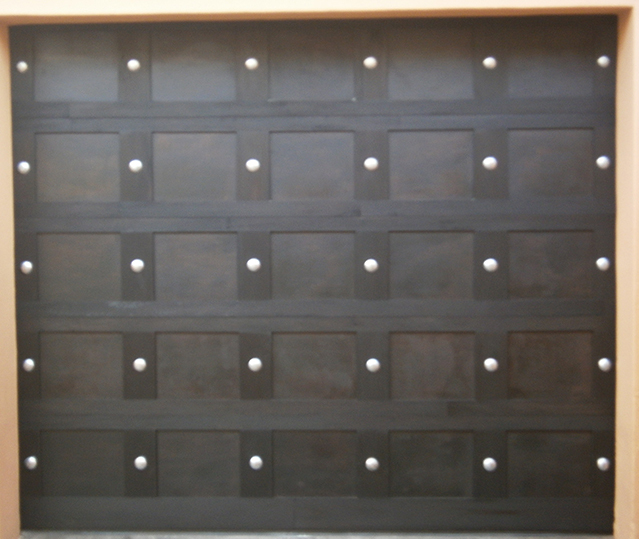 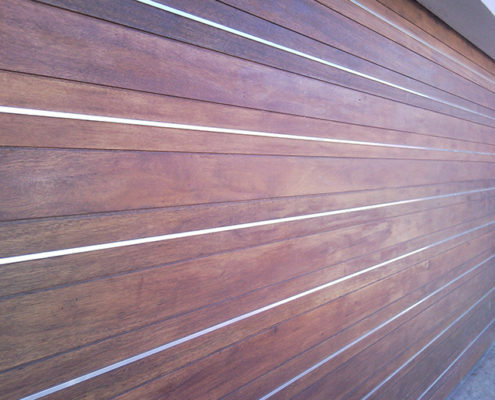 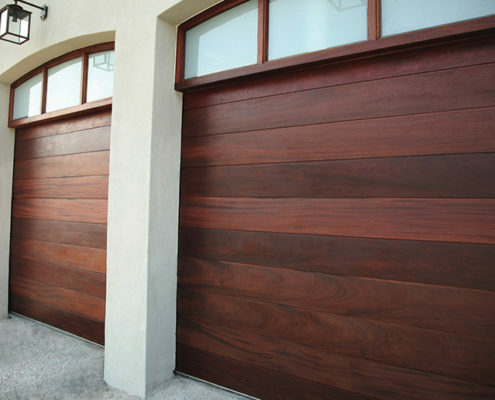 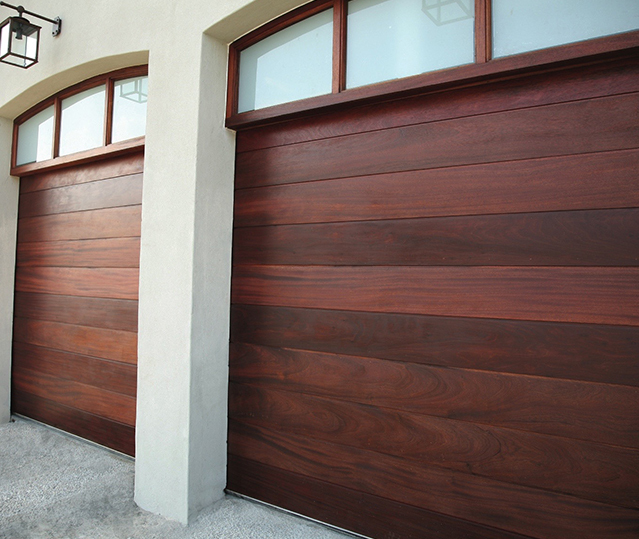 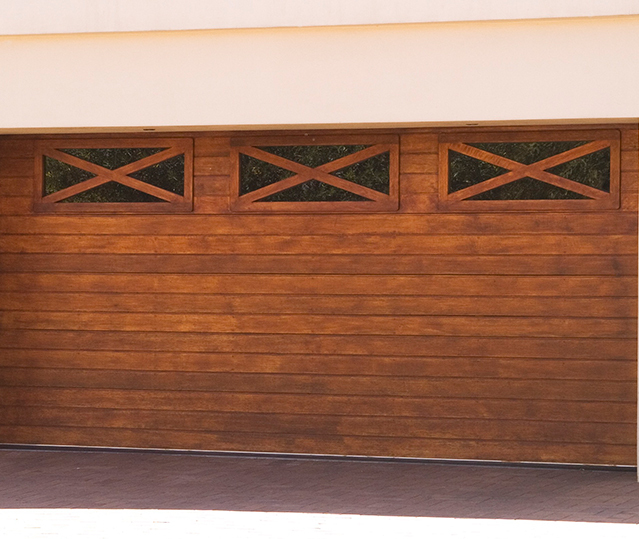 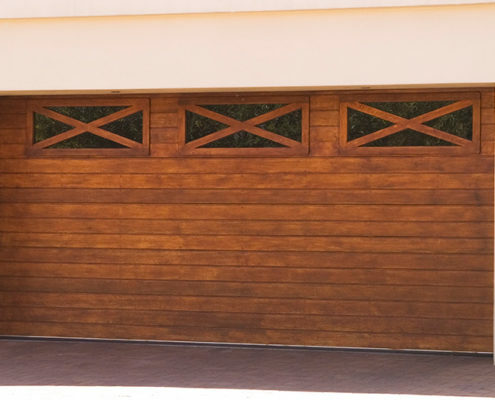 Doors are factory treated with one coat of water repellent, fungal resistant oil based wood preservative. 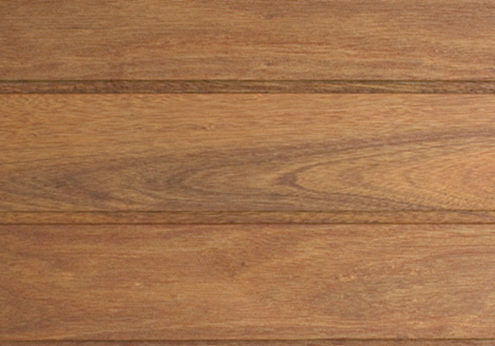 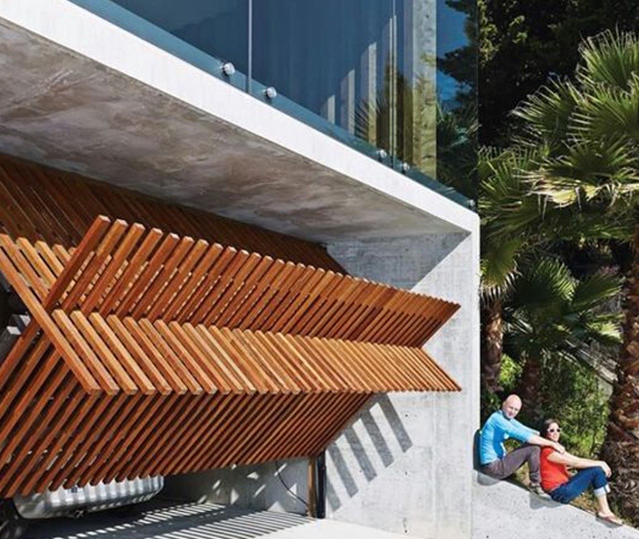 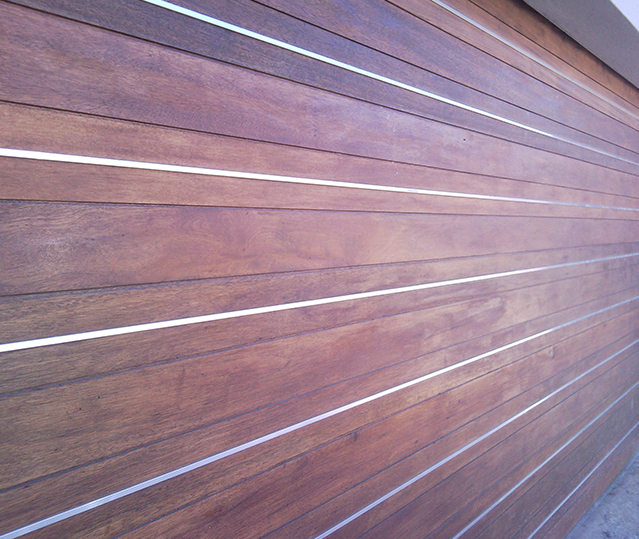 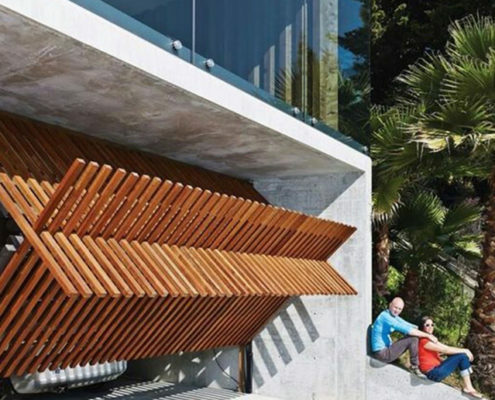 An optional white wood primer finish is available at an additional cost, for finishing on site by the owner or builder.